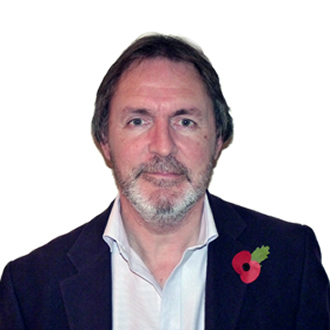 Ashley is Chairman of The SEPA Consultancy Ltd and has occupied senior positions in Barclays Bank over a 30-year period, including roles in personal and business banking, a secondment to industry and over 10 years in head office. He became Chief Operating Officer & Managing Director of Barclays Group Treasury after spells as Director of Liquidity Management, and Head of Systemic Risk Management. Ashley’s close involvement with the payments industry began in 1994, when he reviewed Barclays’ role in the EBA and decided to offer his help to create the first commercial cross-border euro payment scheme. He was elected an EBA Board Member during the period of the introduction of the euro and was highly instrumental in the delivery of the EURO1 clearing system, as Chairman of the Future Development Group.